Congratulations Mary, Amy and Pat! Please send your full name and email address to customerservice@wplus9.com so that we can get your information submitted. Have you heard? 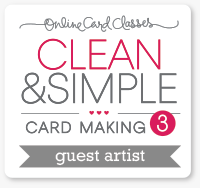 There's an upcoming Online Card Class! And my generous friends are allowing me to give away 3 registration spots! Stencils are very popular in the crafting world right now and there are SO many fun ways to use them! Join us for a cardmaking class focused on using stencils creatively. Stenciled is overflowing with stencil-love inspiration and features some WPlus9 products! 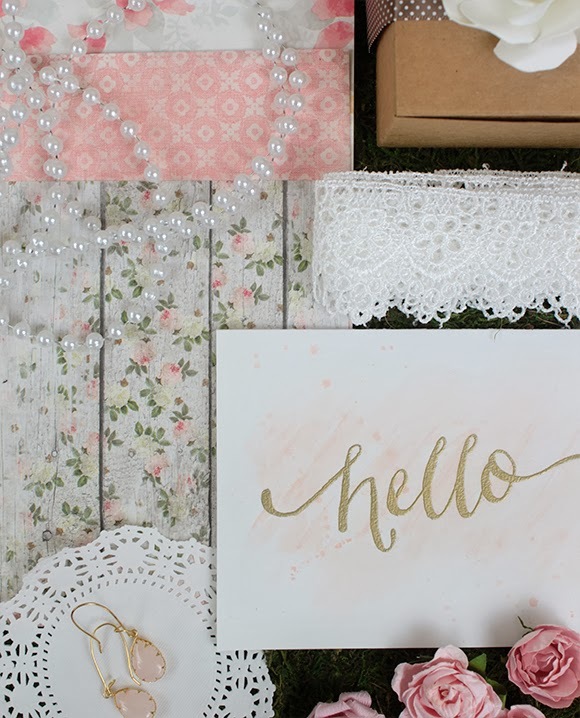 In Stenciled, an all-new, all-video, mini class from Online Card Classes, you’ll learn over sixteen exciting techniques for this inexpensive and popular tool, including embossing paste, layering, masking, embossing, and more! 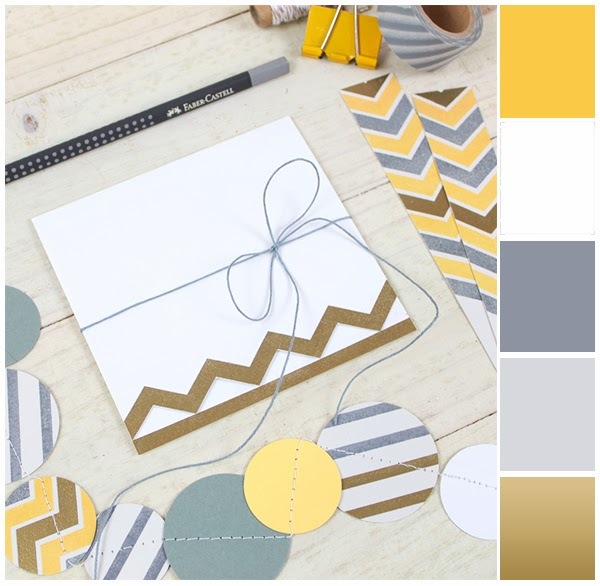 Class will cover a range of cardmaking styles from our all-star lineup of favorite Online Card Classes instructors - Kristina Werner, Jennifer McGuire, Laura Bassen, Shari Carrol, Julie Ebersole and Debby Hughes. 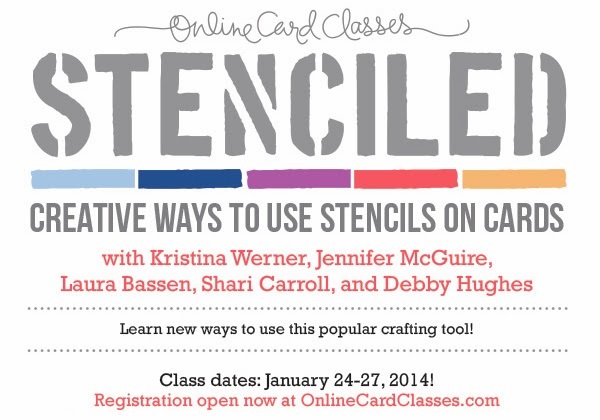 To discover for yourself all the creative possibilities in stencils, head over to Online Card Classes to sign up! Sounds like fun, doesn't it? If you'd like to win a spot in this class, just leave a comment below by 5:00pm EST January 23, 2013. 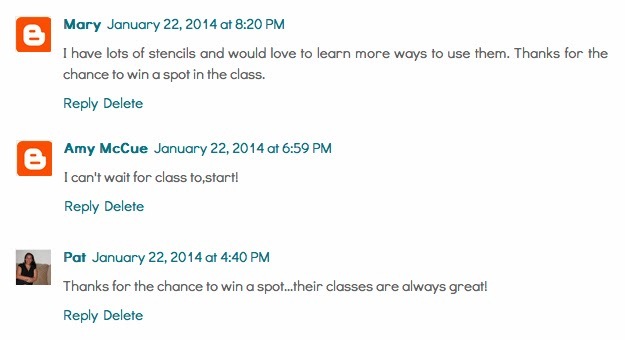 Winners will be posted on the blog by 6:00pm EST on January 23rd.